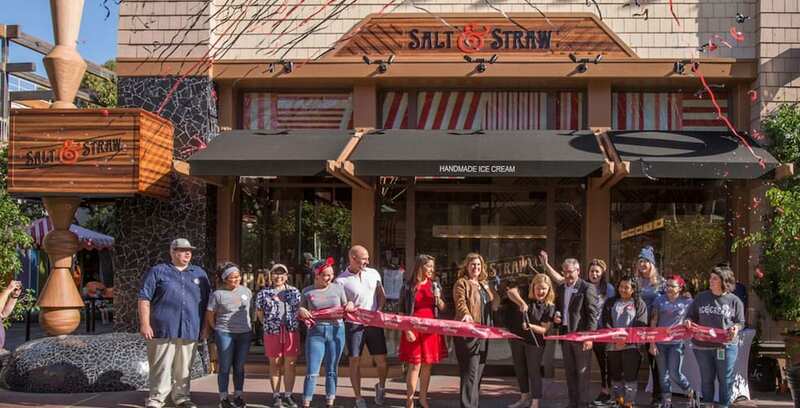 A new scoop shop, Salt & Straw, is now open in the Downtown Disney District of the Disneyland Resort. 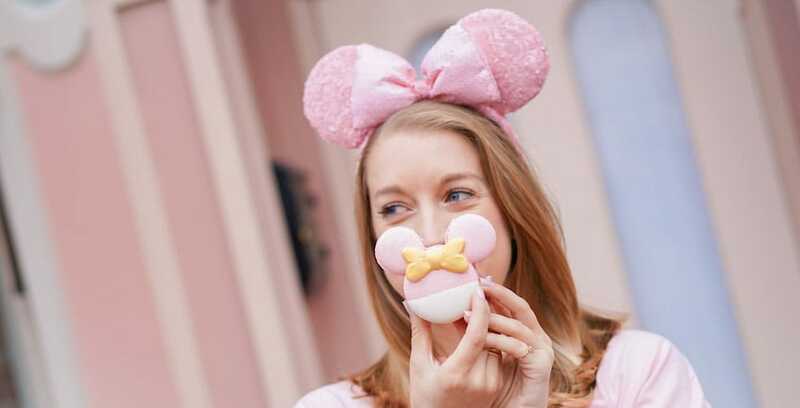 A new ice cream shop is now open in the Downtown Disney District. 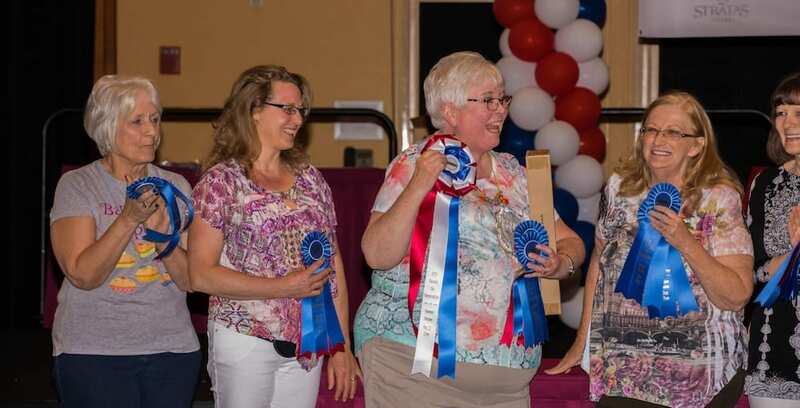 Jennifer Nystrom won “Best of Show” in the amateur division for her chocolate pie. 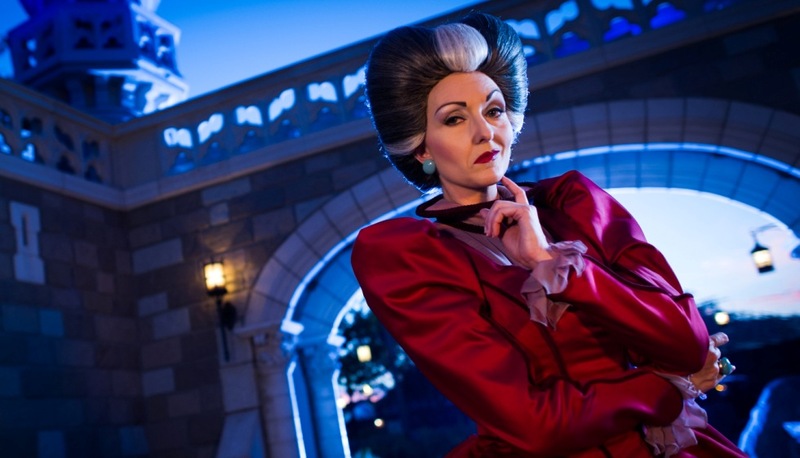 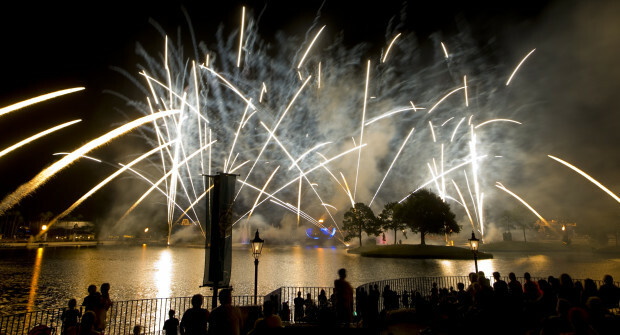 Check out our roundup of new sweet treats at Walt Disney World and Disneyland Resort. 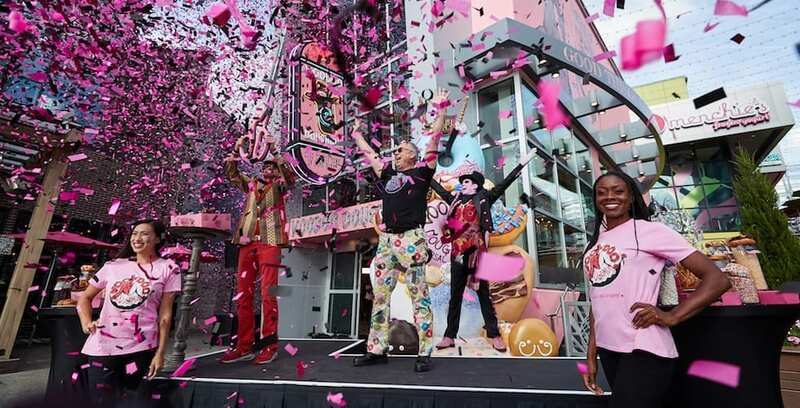 Voodoo Doughnut is now officially open at Universal Orlando Resort, after soft-opening earlier this spring.